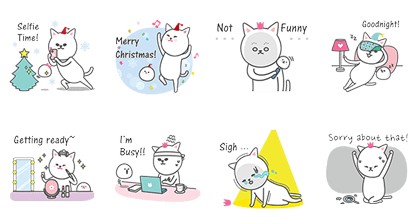 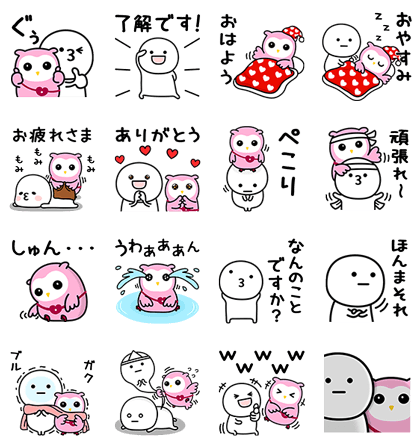 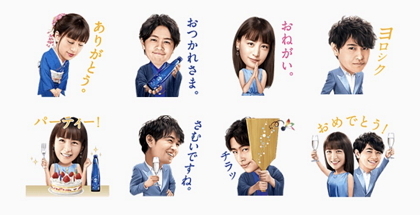 ➨ Mentori x Pochi FREE LINE stickers is due soon! 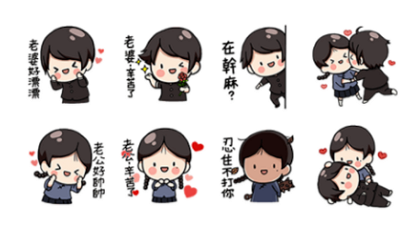 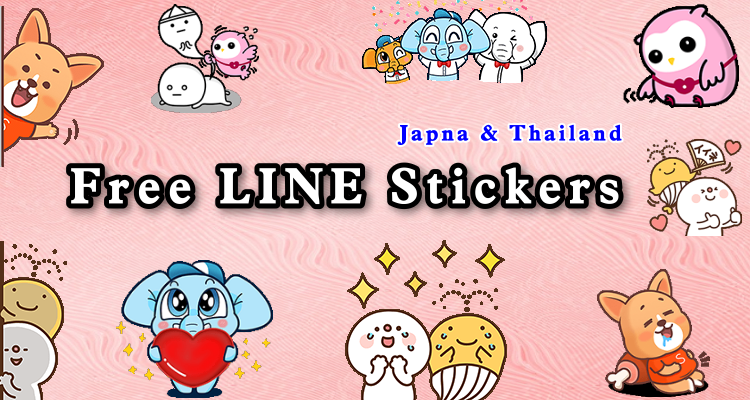 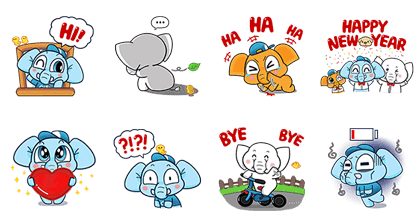 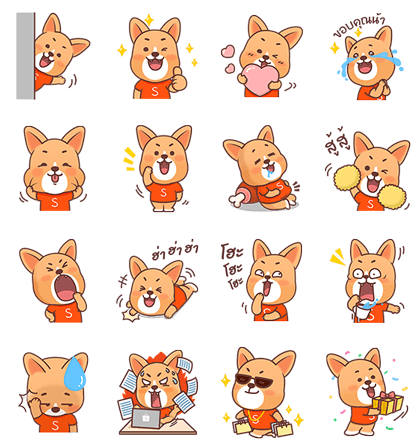 LINE has changed their rule ,now we can not download other country’s stickers via VPN. 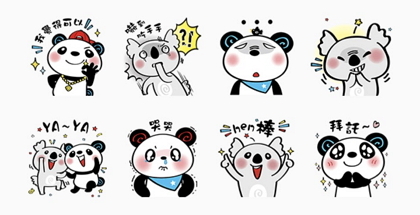 We are not sure when they will change it back. 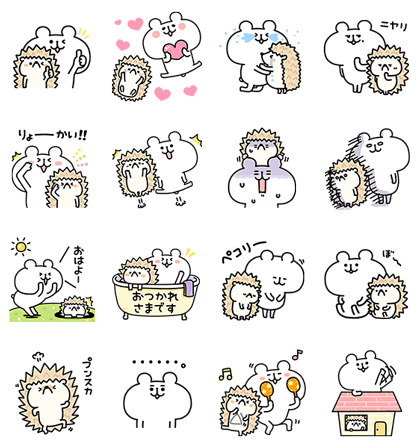 ↓ UNIQLO HEATTECH Warms You Up! 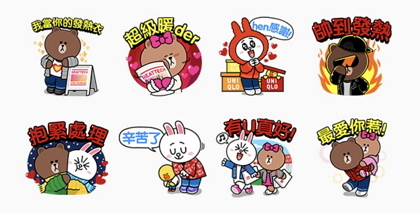 Way to get：Register phone number of specific region on LINE.